Are you hosting a Super Bowl party this year? If yes, it’s important to have plenty of finger foods for your guest to munch on. These delicious recipes for some favorite game day finger foods. In bowl, combine ground chicken, Worcestershire sauce, liquid smoke, steak seasoning and chicken broth, mix well. Divide mixture into 8 equal patties. Wrap 8 bread rolls in foil and place in the oven for 2 to 3 minutes. Add patties to hot skillet, cook 3 to 4 minutes each side, until cook through. Remove the buns from the oven. Spread a small amount of mayonnaise on each bread roll and top with chicken slider and any other condiments, as desired. Serve immediately. Enjoy! In skillet heat oil over medium heat, add onions, ground beef, salt, pepper, crushed red pepper, garlic, paprika, ground cumin, crumble meat and cook until no longer pink. Add black beans and diced tomatoes with green chilies, stir. 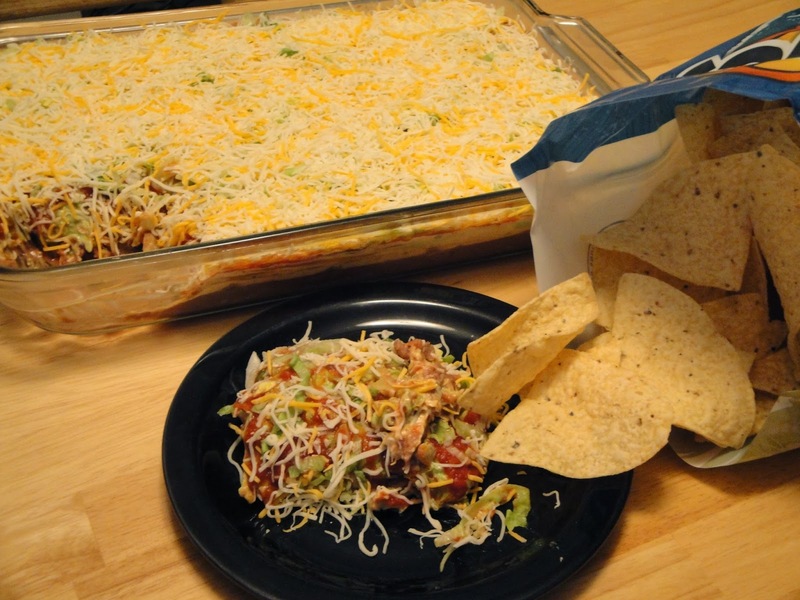 Lay the tortilla chips on a sheet pan. Add meat mixture, sprinkle cheese. Top with chives. Enjoy!